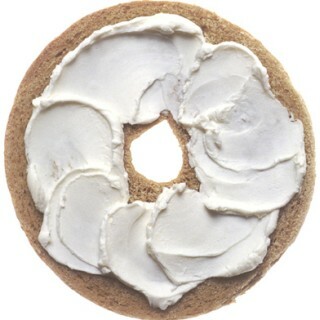 If you carry bagels or other food items with you on an airplane these days, you’d better paint them red white and blue just to make sure all the passengers around you know you’re truly an American. Otherwise, they just might turn you in. In yet another case of air passengers turning into in-flight SS troops, a Florida professor was arrested, handcuffed and removed from a plane when his fellow passengers reported he had a “suspicious-looking bag” in his hands. And that’s all it would take. The FBI’s anti-terrorism unit would be called out, the plane would be diverted to the nearest landing strip, the on-board Air Marshall would pull a gun on me, and I’d be arrested upon landing, then interrogated for 48 hours under the U.S. Patriot Act (no more Bill of Rights, see?) for the mere act of drinking superfoods on a flight. Now, the mere act of not being a “happy” federal employee makes you a suspicious target for being spied on, too. This just gets more and more like 1984 all the time, doesn’t it? Big Pharma’s FDA-approved drugs, just by themselves, kill roughly 30 times the number of Americans killed in 9/11 — every year! That’s why the FDA is far more dangerous than any terrorism group (http://www.naturalnews.com/009278.html).